Kamalaya Introduces New Fitness Program and State-of-the-Art Facilities In the year of its tenth anniversary, Kamalaya Wellness Sanctuary & Holistic Spa has enhanced its fitness offering with a state-of-the-art modern fitness centre and 25 meter lap pool now open. 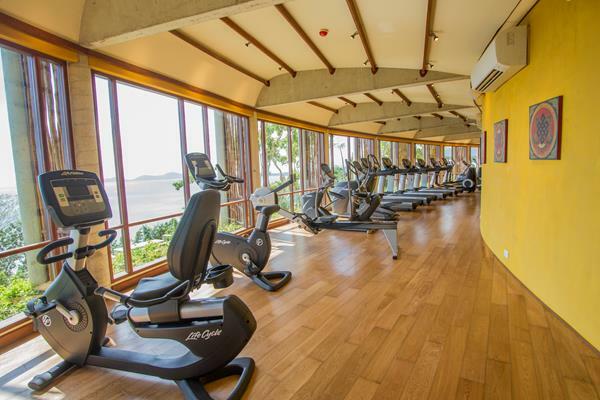 With a larger fitness team and the new fitness centre housing an array of the latest equipment for cardio, resistance, strengthening, weight, Pilates and TRX training, Kamalaya is now taking its fitness experiences to the top level. In addition to the very successful “Optimal Fitness” program, a new, more comprehensive fitness program will be introduced later this year. 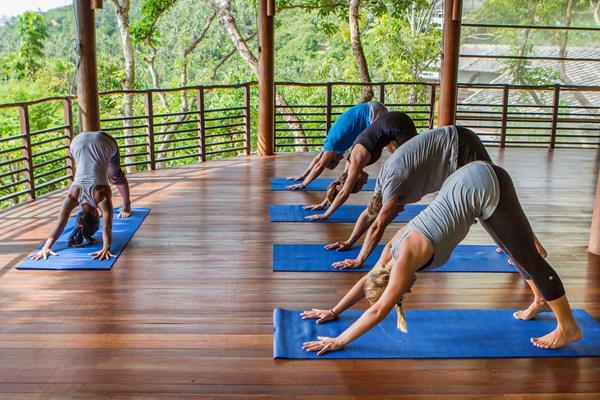 Like all of Kamalaya’s other 12 wellness programs, the “Comprehensive Optimal Fitness” program follows a holistic approach integrating personal fitness training, yoga and stretching as well as nutritional guidance, emotional and mental support complemented by carefully selected wellness treatments. 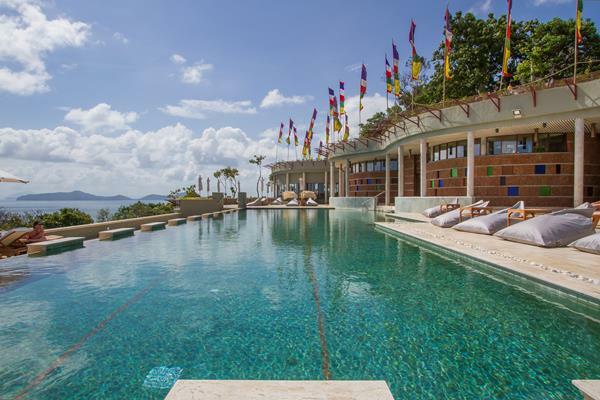 The fitness centre and lap pool are located at the highest point of the resort with stunning panoramic views over the Gulf of Thailand. With the introduction of new group classes such as aqua yoga, all Kamalaya guests can now also choose from a wider variety of holistic fitness activities. Daily options include various styles of yoga suitable for different levels of experience, Pilates, meditation, Pranayama, Thai Chi, Qi Gong, Fitball, Stretching, Suspension Exercises, Aqua Aerobics and more. 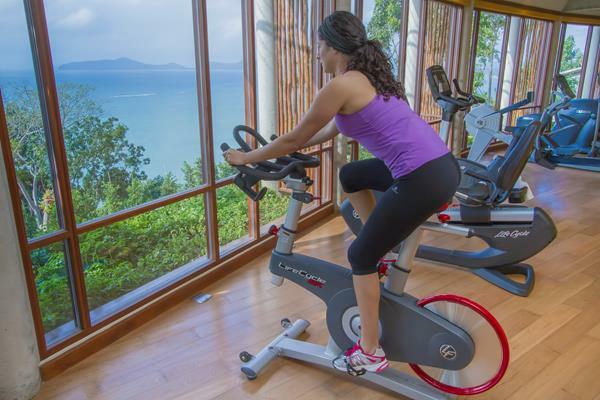 With the new fitness centre Kamalaya has also added sixteen new superior suites with more space and amazing views. The new suite building comprises three levels of Superior Suites with Sea View, one Garden Pool Suite and two Penthouse Pool Suites on the top floor. 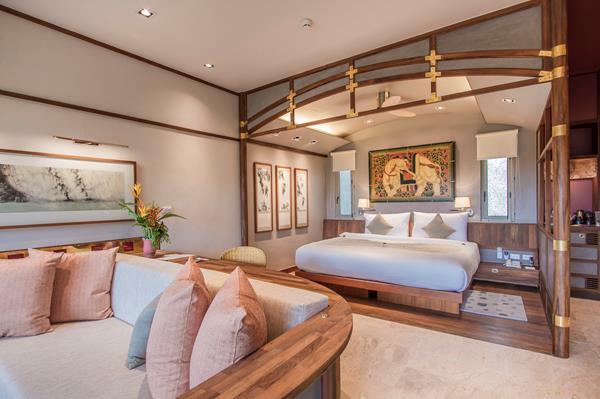 All the new facilities were brought to life by the original team of architects and designers who were involved in the creation of Kamalaya in 2005. 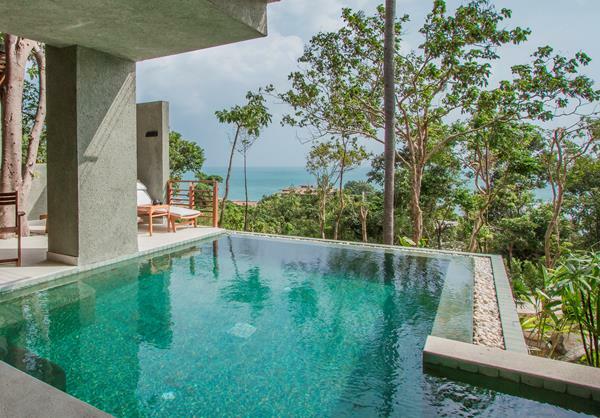 These developments remain in line with Kamalaya’s original vision, ensuring that the essence of Kamalaya and the guest experience is not only retained, but enhanced. 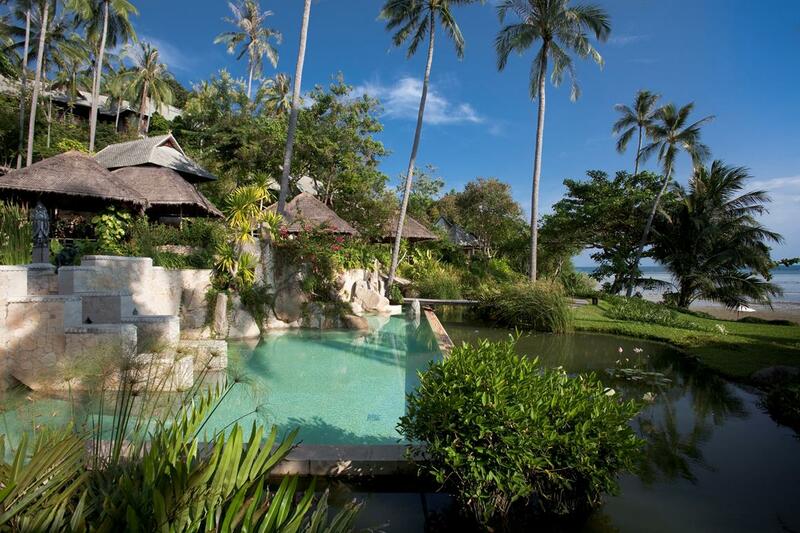 Kamalaya is located amid a lush, tropical landscape on the southern coast of Koh Samui, Thailand. Founded by John and Karina Stewart in 2005, the resort offers a holistic wellness experience that integrates healing therapies from East and West, a breathtakingly beautiful natural environment, inspired healthy cuisine, holistic fitness practices and customised wellness programs ranging from Detoxification to Stress & Burnout, as well as Healthy Lifestyle, Yoga Synergy and Emotional Balance.